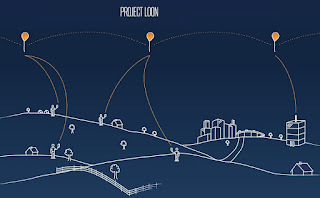 Project Loon is a research and development project being developed by Google X with the mission of providing Internet access to rural and remote areas. The project uses high-altitude balloons placed in the stratosphere at an altitude of about 18 km to create an aerial wireless network with up to 4G-LTE speeds. It was named Project Loon, since even Google itself found the idea of providing Internet access to the remaining 5 billion population. 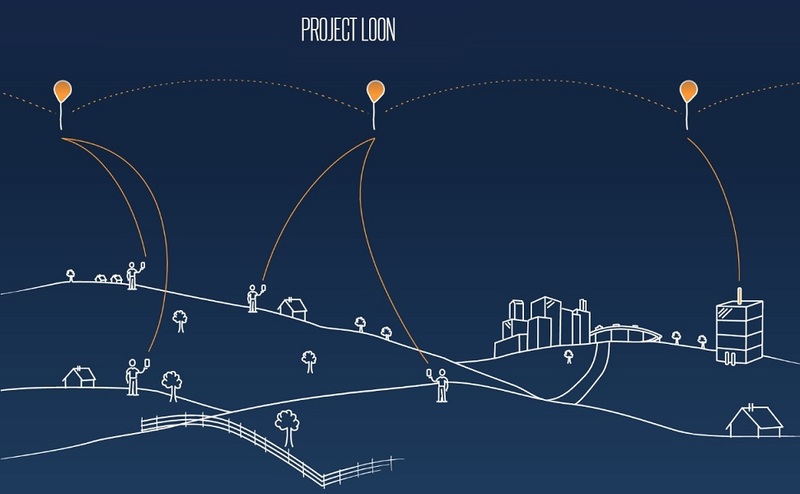 Project Loon is a research and development project being developed by Google X with the mission of providing Internet access to rural and remote areas. Project Loon is Google's pursuit to deploy a high-altitude balloon network operating in the stratosphere, at altitudes between 18 km and 25 km. Google asserts that this particular layer of the stratosphere is advantageous because of its relatively low wind speeds (e.g., wind speeds between 5 and 20 mph / 10 to 30 kmph) and minimal turbulence. The signal travels through the balloon network from balloon to balloon, then to a ground-based station connected to an Internet service provider (ISP), then onto the global Internet. The system aims to bring Internet access to remote and rural areas poorly served by existing provisions, and to improve communication during natural disasters to affected regions. Project Loon Question was in news from last 1 years, even MCQs on Project Loon is included in our INDIA GK Mobile App Current Affairs. Here is Question asked in UPSC Civil Services GS Paper-1.